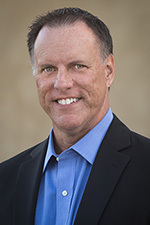 configuration error | Richard M. Hicks Consulting, Inc. 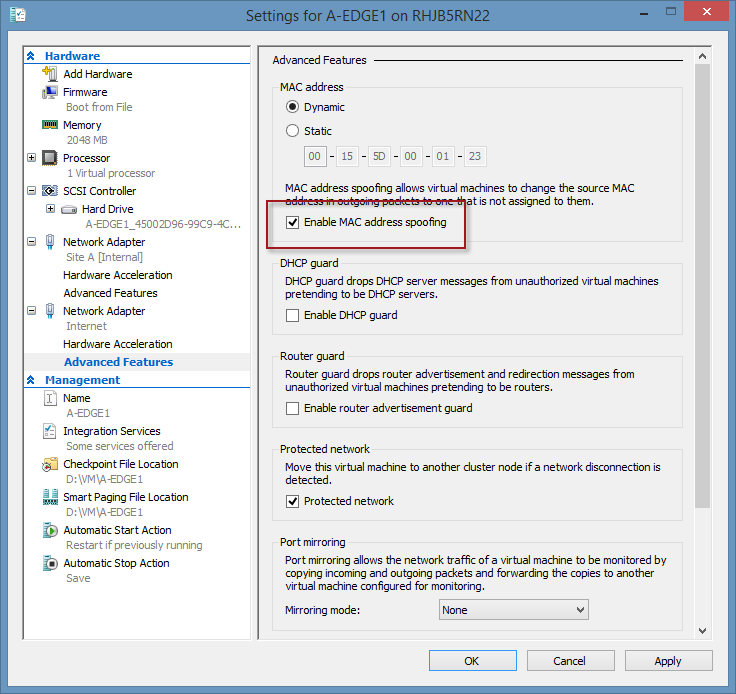 When the Windows Server 2012 R2 DirectAccess server is deployed on a virtual machine running in Microsoft Hyper-V, a complete loss of network connectivity immediately after enabling Network Load Balancing (NLB) may occur. In addition, the Remote Access Management console may report the following error . Settings for <da_hostname> cannot be retrieved. Domain controller <dc_hostname> cannot be reached for localhost. Try to reload the configuration. This issue may be caused by incorrect virtual network adapter settings on the Hyper-V host. To resolve this issue, open the Hyper-V management console, right-click the DirectAccess guest virtual machine and choose Settings. Expand the virtual network adapter and select Advanced Features, then select the option to Enable MAC address spoofing. 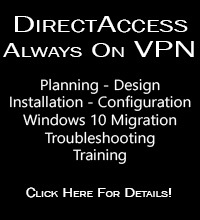 Repeat these steps for each virtual network adapter assigned to the DirectAccess server virtual machine. 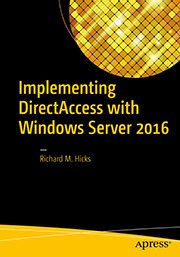 Apply the settings and restart the DirectAccess server.